in Feet Inches- 5’ 11"
College University of Iowa, Iowa, U.S. 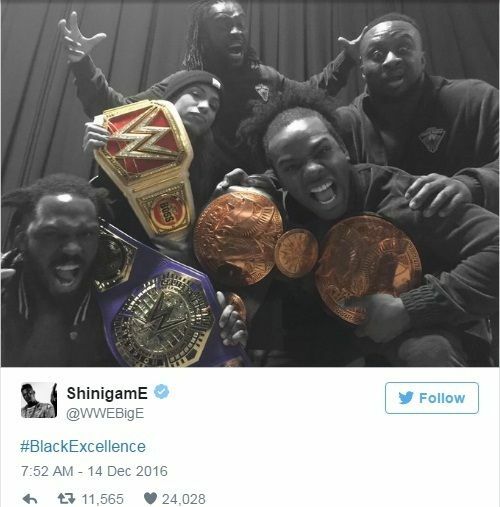 Controversy In December 2016, one-third of the 'New Day', Big E, shared a photo of himself with his fellow team members (Xavier Woods and Kofi Kingston), Sasha Banks (RAW Women's Champion) and Rich Swann (WWE Cruiserweight Champion). 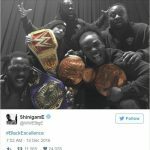 However, he posted it with a controversial hashtag, #BlackExcellence. The supposed 'racist' hashtag did not go down well with the twitteratis, who started reprimanding him for his post. 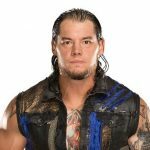 Seeing the situation worsen, team member Kofi Kingston intervened and posted a long letter on his social media account with a clarification. The letter read that the hashtag used was not to draw a comparison between the races but rather a 'motivational force' for some people who, to this day, think that it is impossible to attain certain goals because of their skin color. 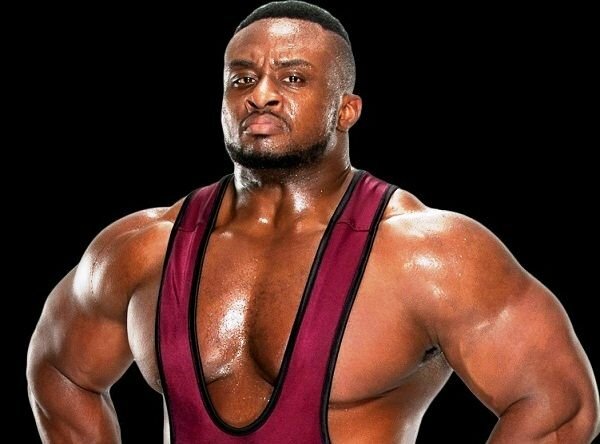 However, after graduating, Big E chose the sport of ‘Powerlifting’. 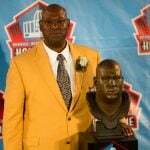 In only his first appearance at USA Powerlifting (USAPL) meet in 2010, Big E became the top heavyweight lifter, breaking all four Florida state raw powerlifting records in the 275-pound category. Additionally, with a 749 raw pound deadlift, he surpassed the national deadlift record at the same event. 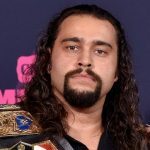 He is very popular on the micro-blogging site, Twitter, where, unlike other wrestlers who talk about sports and politics, Big E writes sarcastic and humorous tweets mostly concerning the Entertainment Industry.